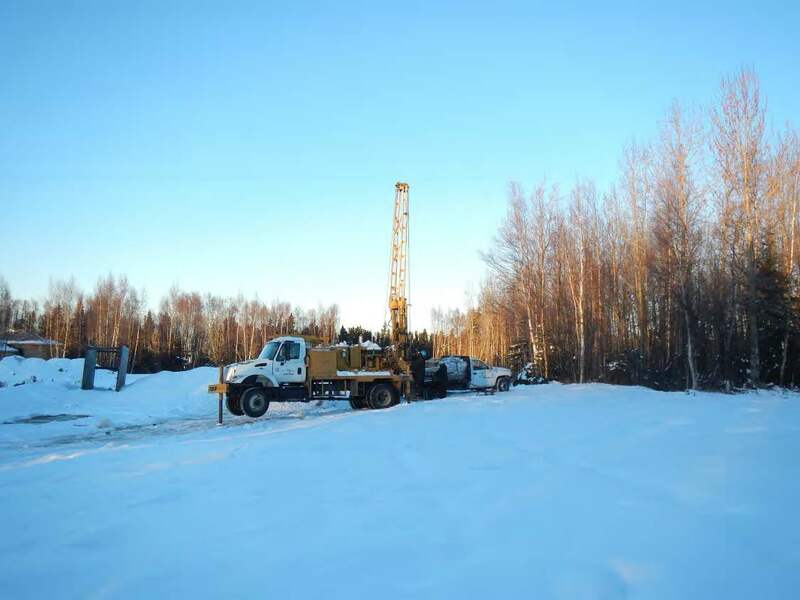 Emergency Removal Action and Remediation, Former Campbell Lake Radio Relay Station - Ahtna Environmental, Inc. 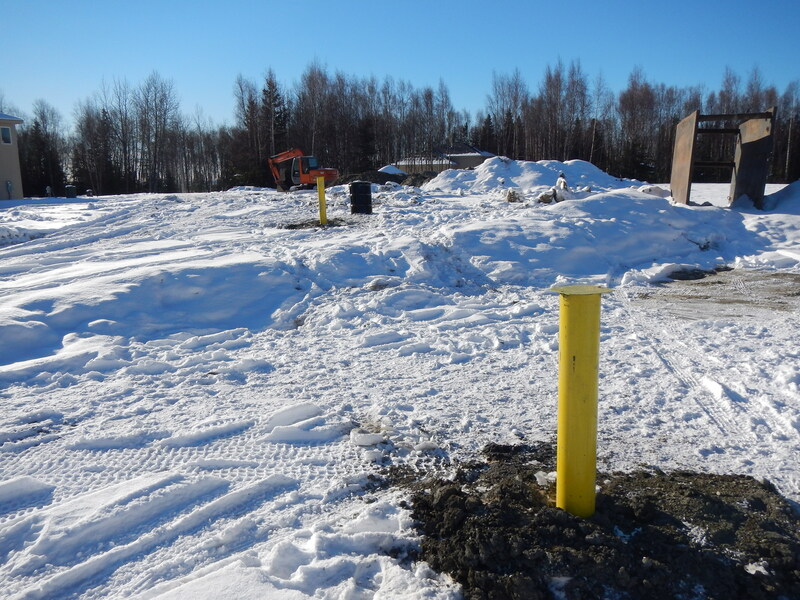 Emergency Removal Action and Remediation, Former Campbell Lake Radio Relay Station - Ahtna Environmental, Inc.
Ahtna designed and implemented an emergency removal action of petroleum-contaminated soil at the former Campbell Lake Radio Relay Station. 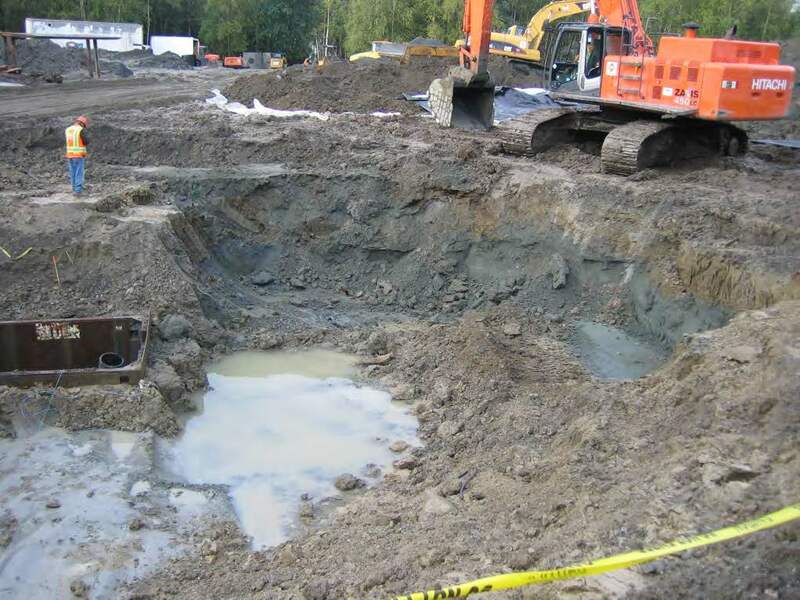 The removal action was followed by the characterization of the potential hydrocarbon impacts to groundwater associated with leaks from a former FAA underground storage tank that supplied an electrical generator constructed and operated by the FAA. The former Campbell Lake Radio Relay Station was undergoing development for residential housing. 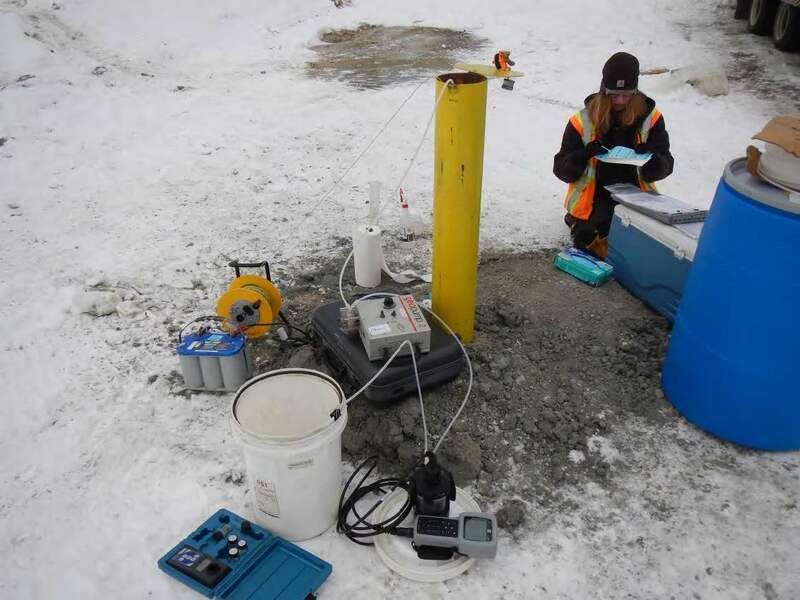 During installation of a water main, stained subsurface soils with a petroleum hydrocarbon odor were detected. Housing construction was halted in this area to perform the emergency removal action and site characterization. 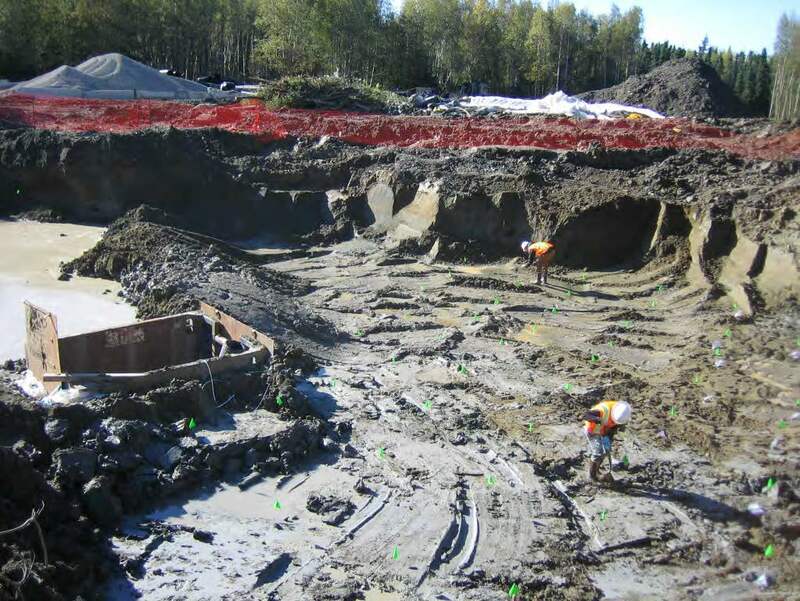 Due to the large size of the removal action excavation, we performed the investigation sampling in four phases. The primary point sources for petroleum contamination at the site were spills and leaks from a former UST. Potentially impacted media was soil, outdoor air, groundwater, and surface water. We removed a total of 3,665 cubic yards of soil from the site. We then field-screened and sampled the base and the sidewalls of the 9,450-sf excavation area. 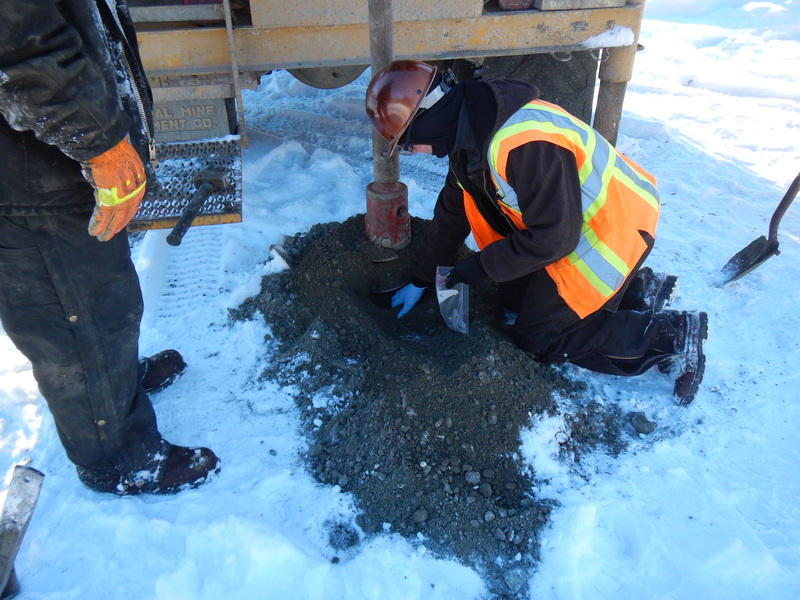 We also field-screened the soil stockpiles to determine if the soil was contaminated. Approximately 2,600 cy was determined to be petroleum-contaminated soil and transported to a facility for thermal treatment. 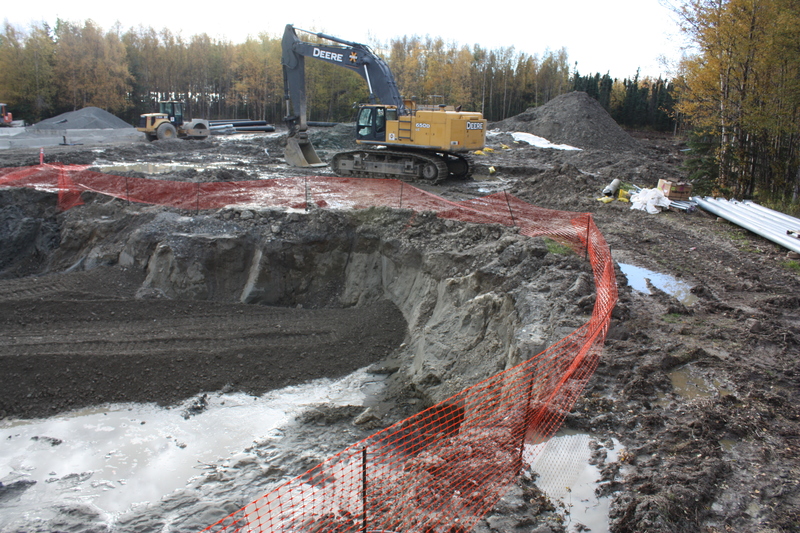 Overburden soil, which was verified to be clean, and clean gravel material was used to backfill the excavation.